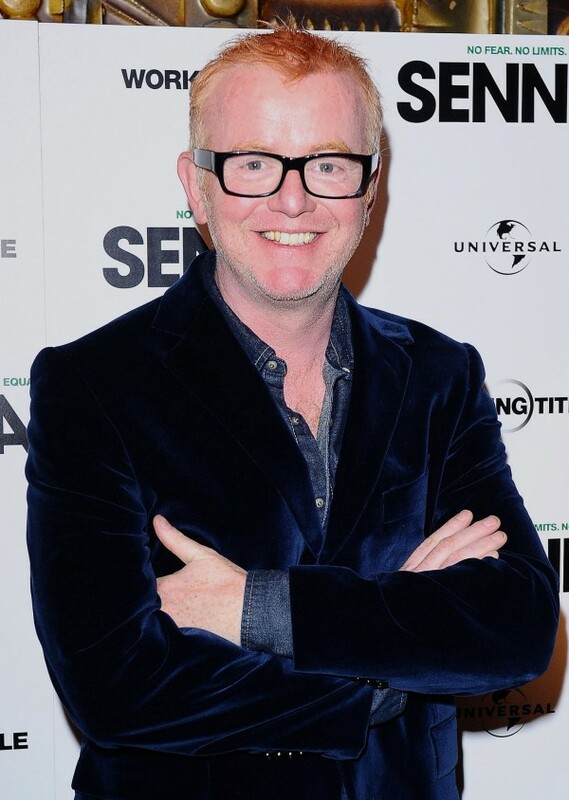 Chris Evans has said he is ‘not allowed’ to host any more series of TFI Friday because of his commitments to Top Gear. The presenter will be juggling his early morning Radio 2 breakfast show with both programmes. Just written PART 1/EP 1 of new series of TFi Friday. Middle of the night & TFi Friday psyche is one in the same. Want to do the show now !  The 49-year-old will be saying goodbye to the Channel 4 show, which went off-air in 2000, but was recommissioned for a new series after a special screened in June. “TFI Friday, this is the long goodbye now, because I’m not allowed to do any more TFI Fridays,” he said at the Radio Festival at the British Library in London. Work on both programmes has begun with a series of TFI set for the run-up to Christmas and the first episode of Top Gear expected in May next year. Looking back at the TFI special, Chris said: “When we did the TFI special a couple of months ago, that was the happiest I have ever been on television. And I realised a lot through doing that special. That special did me as many favours as it did Channel 4 or anyone else. Chris, who took over the flagship motoring show from former hosts Jeremy Clarkson, James May and Richard Hammond, declined to answer a question about whether he could expect a congratulatory call from Jeremy if the series goes well when it returns in May. He laughed off the question during an interview with radio presenter Paddy O’Connell, despite calling it a ‘brilliant question’, saying ‘that’s a far better question than any answer could be. Well, let’s just leave it at the question’. On his approach to presenting, he said: “I would love to be spikier, I would love to be a bit edgier sometimes, but that’s not my job at the moment.